That’s how much blood was ordered drawn by my new menopause specialist, Tammy Worrell of Triad Integrative Wellness Center. I found Tammy, who is a registered NP and not a doctor [not a big fan of doctors, myself], using an Internet search of women’s holistic care and natural hormone treatment in my area. Of course, she is not a network provider for the state health plan of NC- of which I am a member- and so I have to pay her $150 per visit charge out-of-pocket and then file myself [for record of payment only], since BC/BS will pay 60% only after I meet a ridiculous $1300 deductible. I had my first visit over the phone where I was asked many questions about my health history and my goals for the visit[s] to come. I told her of the issues I was having that I am attributing to menopause/perimenopause: dizziness, eye dryness and irritation, wild mood swings, headaches, sleep issues, fatigue, loss of muscle strength, spaciness/mental fog… all of these could be related to thyroid or other issues just as easily, but it’s kind of nice to have one hat rack to hang them all on. Tammy asks that you pay her a $100 deposit each time you make an appt in order to guarantee you will keep that appointment or cancel it in a timely manner [which seems counterproductive for women suffering from mental fog and memory issues]. She also asks that you sign an agreement that you will not file frivolous malpractice claims against her. I went ahead and signed since I don’t make a habit of doing this, and feel like if I was going to take the time to file a claim against a health provider, it would not be a frivolous act and would be based on some serious misconduct. However, both of these unusual requests make being Tammy’s new patient a little anxiety provoking. Tammy stood out and was someone I might want to seek out for treatment because she is open to bioidentical and natural hormone treatment and provides treatment in a holistic manner [meaning the whole person mind/body/spirit]. I have been dealing with hypothyroidism for almost 20 years and have a great understanding of this condition and the way it affects me and needs to be treated. In my experience, most general practitioners, gynecologists, and unfortunately even specialists in endocrine disorders, do not have an intricate or extensive knowledge about thyroid disease and how Hashimoto’s is unique in cause, symptoms, and treatment needs. It is very disappointing to have a book/Internet knowledge about a condition that appears to exceed that of the person you are trusting to treat you. 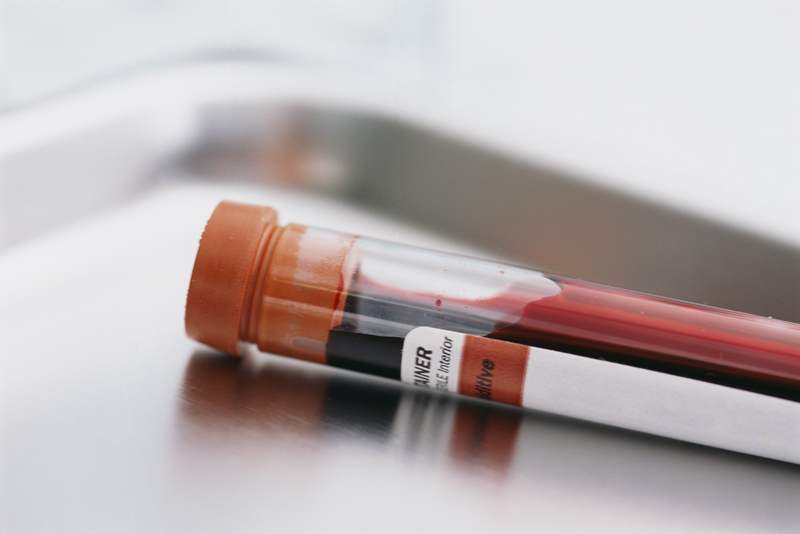 I showed up at LabCorp on Monday morning bright and early ready to leave my blood when I was asked to sign a waiver and hand over a credit card stating that if my $3,469 worth of lab work was found non-covered then I would be responsible for payment on that card. Wow, just wow. I said, “hold on,” and called my provider to make sure that this lab work would be covered even though ordered by an out of network provider. And… whew, yes… so, we proceeded. Waiting for lab work now and about to make an appt to go in and discuss the results. This summer has been hot as hell on earth and new occasional episodes of personal warmth [I cannot call them full-fledged hot flashes because I don’t feel like I might die during them, just very warm] make it even hotter. I have never been so ready for fall before August! I escape by reading about hiking the Appalachian Trail [but that’s another blog entry] since I am currently plowing through AT thru-hike memoirs and enjoying each hike vicariously. 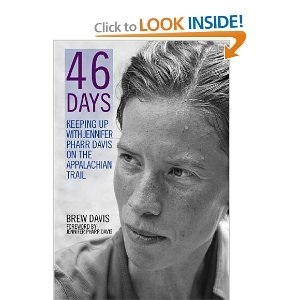 Currently, I am on day 28 of 46 Days: Keeping Up with Jennifer Pharr Davis on the Appalachian Trail. I would love to hear your follow up experience with this menopause specialist! I’ll work on that this week, but suffice it to say, it was less about menopause and more about being unhealthy. I am great now and that is with a bit of progesterone cream and nothing else. I can take that or leave it.